Recently, I completed a portrait session with a friend who has terminal cancer. As I left the session, grey skies settled in, the wind picked up and a storm started to brew. 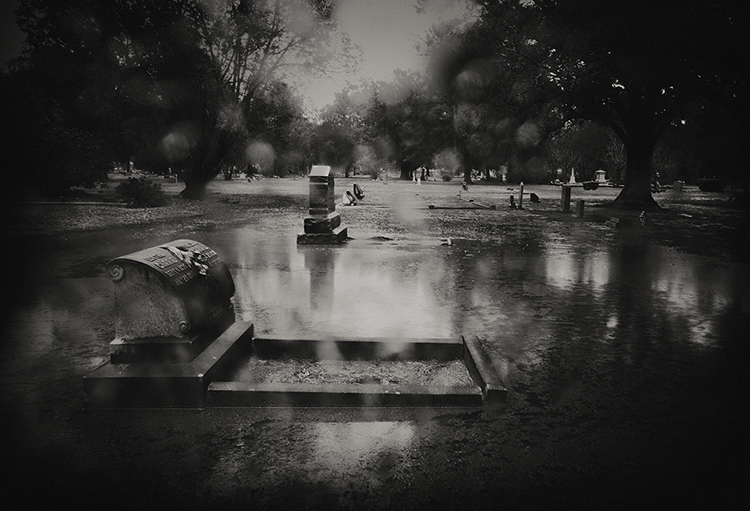 I had been asked to participate in an exhibition about the Evergreen Cemetery and it occurred to me that it might be interesting to document the cemetery during the storm. 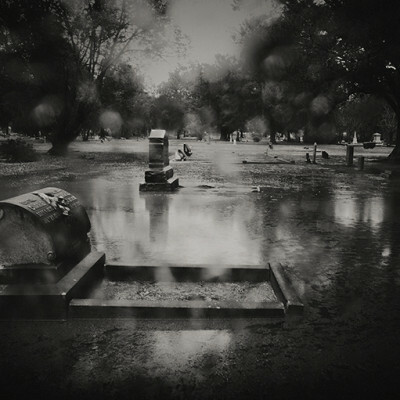 As I worked in the rain, I noticed that the cemetery had a book-like quality in that it was organized story telling. 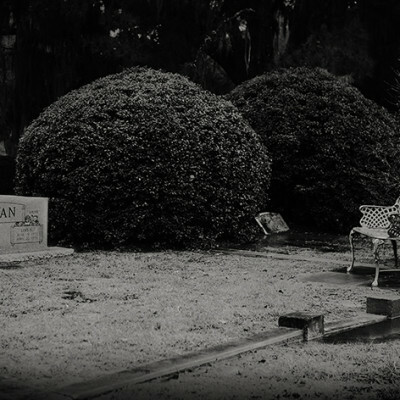 Each gravesite was a page in the book, each family plot was a chapter. 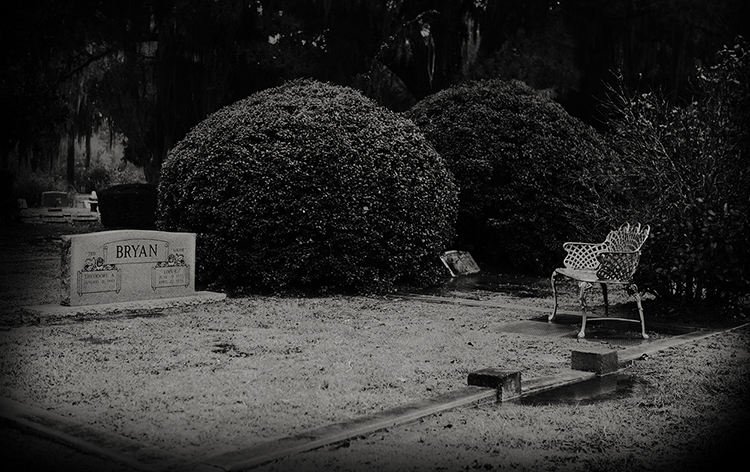 Thus, Evergreen Cemetery is a very precious book, revealing the history of a community and acknowledging its members through the passage of time. Randy Batista has been a commercial photographer in Gainesville, Florida for over 30 years. His images have graced the covers of several magazines and have appeared in numerous publications. In addition to his signature portraits, documentary and commercial work, Randy is well known for promoting the arts and for using the arts to support regional charities.